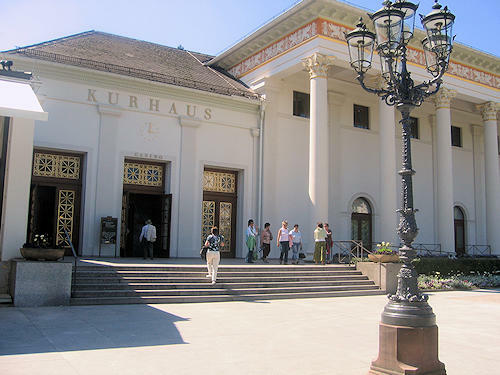 The casino in Baden-Baden is one of the oldest in Europe. For 200 years, roulette, black jack, baccarat and poker have been played in the richly decorated rooms, which were designed by Parisian interior decorators commissioned by the casino proprietor, Edouard Benazet. A non-gambler will also find a visit well worthwhile solely on account of the exquisite surroundings and the unique atmosphere. 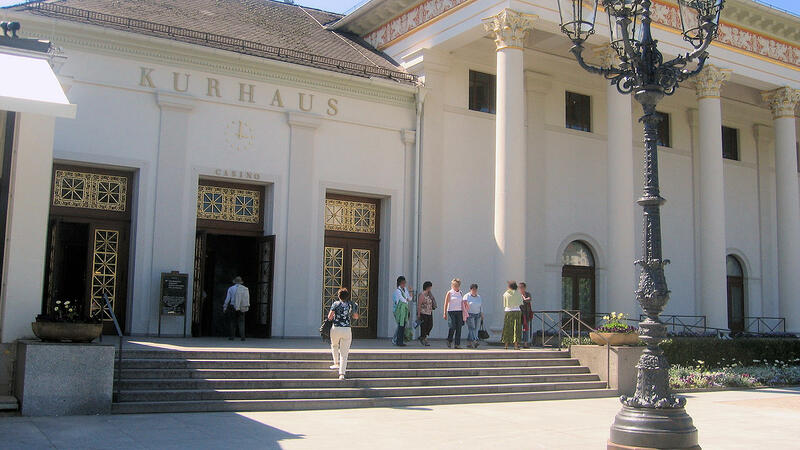 Das Casino has opened every day from 2 pm, except some of the public holidays.